What is it with "designers" who can't make round circles? Well, guess every designer cannot be as perfect as you. I’m sure they tried there best and if a perfect round circle was above there abilities, so be it. I for one cannot design anything so I can appreciate any and every attempt at designing without derogatory comments. And Hi, Foute Man. 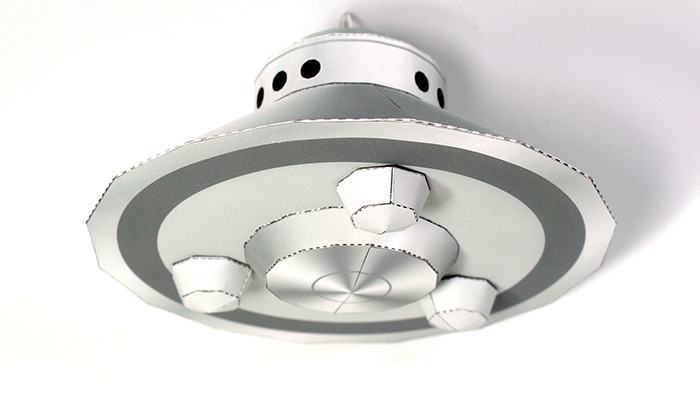 Nice job on your build of the well-known Unidentified Flying Object. The model is based on the Adamski Photograph, taken by American George Adamski on December 13, 1952. I've included the famous photograph below. 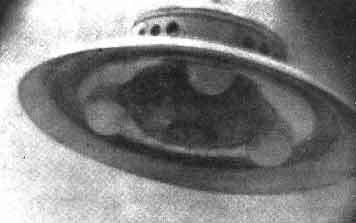 Largely debunked by ufologists, some say it is a surgical lamp, but I side with those who claim it is a chicken brooder lamp. 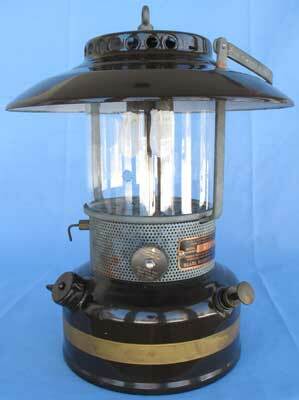 Also included below are a couple of similar lamps, meant to keep young chicks warm in their cold barns. What is it with designers who don't realise some other designers can only manage with/afford pepakura and that some builders are happy with the results. Have they not taken their own pdf products up to 6400% and realised that they themselves have only achieved multi-faceted polygons rather than perfect circles. It is the way of computers and meshes and printers and things. And a question for Foute Man. How does he know it's about 1/60. After all it's unidentified and little green men might like very big windows by comparison with their body size. The bigger question is why are aliens brooding chickens? And where do I get my hands on spherical paper? 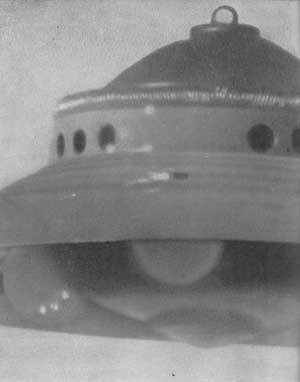 but as the text is in japanese and google translate is still not perfect, i based my assumption on this translation: "I made a mysterious disk "Adamski type UFO (unidentified flying object"). I love the cow silhouette. Very funny. Should be a nice simple build. And I may even build it for a friend I know. Designing cylinders, cones and truncated cones is quite easy even by hand. Even old, vintage paper kits have round complex shapes designed by hand. and software only rely on Pepakura's polygonal surfaces for such simple shapes. but it also adds lots and lots of unnecessary fold lines and cutting time. are aimed to a wider audience that may not have experience in building paper models. "We are offering a paper craft which is easy to assemble even for beginners, with satisfactory design." Many of the kits from there have the same design characteristic. All polygonal, lack of real curved cuts. This may well be the very first paper model for somebody. if the person doesn't have experience cutting and building them. the use of only-straight-cuts-in-all-the-parts is a good approach. Not the one I particularly like. And not one would use myself. But probably one I would consider specifically for children and starting builders. developed cone with curved lines. Not "a pepakura cone". So yes, they can (and do) design circular and conic shapes properly too. I like this one. 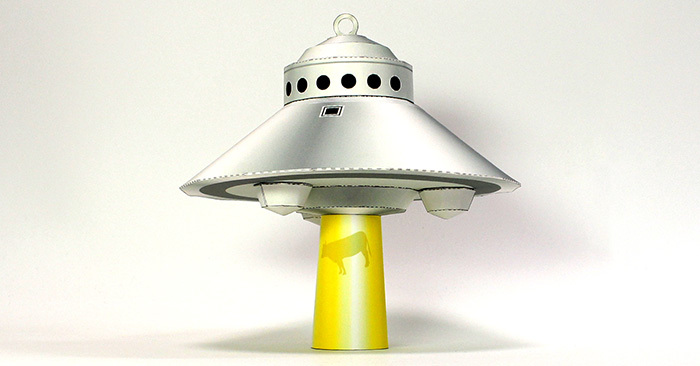 The saucer is basic, but the elevating cow base is really clever. I've added it to my UFO folder. Thanks for the link.